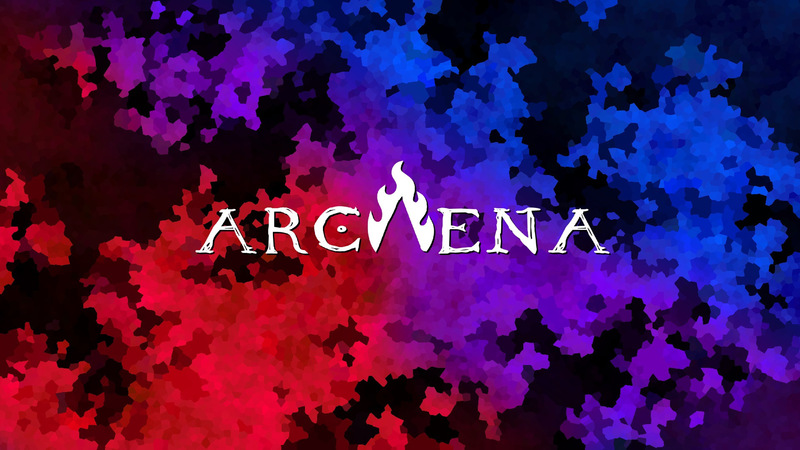 It's official - the name of MCAlagaesia's MMORPG is Arcaena. Don't worry, MCAlagaesia isn't going anywhere! It will continue, but focus more on the Minecraft side of things. MCAlagaesia will continue to host the staff build server, where the MCAlagaesia Project (the map of Alagaesia in Minecraft) is being built. We want Arcaena to have continual updates and improvements as we learn more about the towns and cities in Alagaesia in future books. This means that MCAlagaesia will also continue to host the public build server, where new players can apply to become a builder or terraformer to help us keep working on the MCAlagaesia Project. We will also keep the Survival server, for those Minecraft players in our community who aren't interested in applying. The MCAlagaesia website will stay online with the existing forum for posterity and to continue serving as the public build submissions area. The only thing that is different is that the game we're making isn't called "MCAlagaesia" and gets a website and forum all of its own. If you have further questions, comments or concerns, you can always post them here on this news post, create a new thread on the forums, or leave them in the appropriate Discord channel on our Discord server. We hope you're as excited as we are for the future of MCAlagaesia and Arcaena!